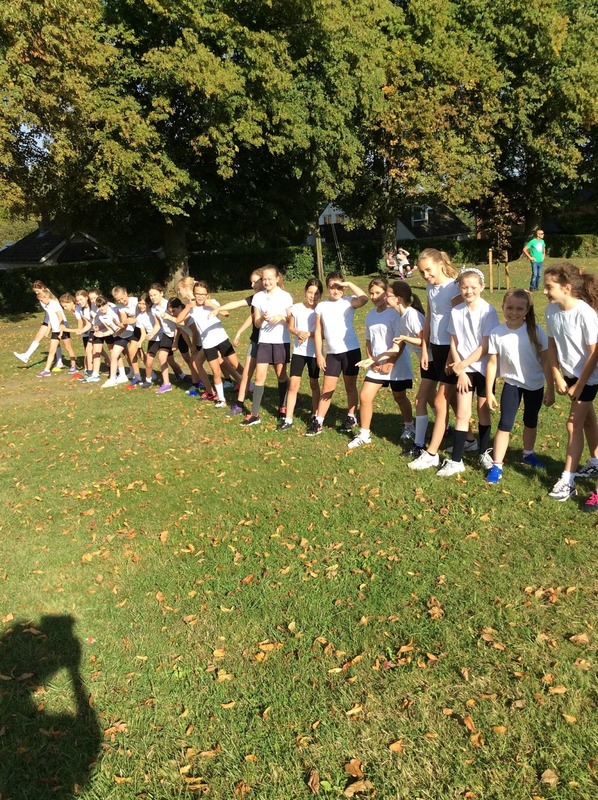 On Friday 9th September 2016 all the children in Year 2-6 enjoyed a morning of Cross Country at Wantage Park. The children ran a lap of Wantage Park with the year 2 children running approx. 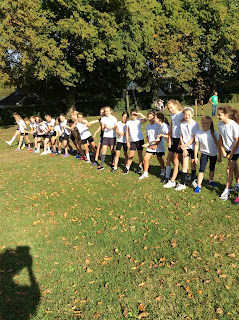 600m and Year 3-6 children running approx. 1km. The first 6 children in each race will now represent the school in the WASP Cross Country event on Friday 16th September 2016. I would like to thank all the parents who offered their time to marshal the course and helped the event to run smoothly.